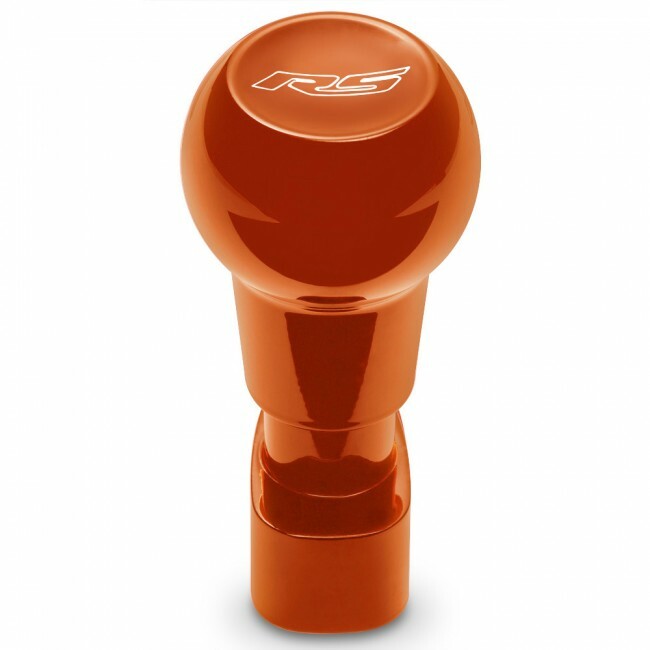 Automatic gear shifter is meticulously crafted from premium aluminum billet and finished with a durable OEM color-matched paint coat as rich and lustrous as the one on your Camaro. Mounting hardware included. Fits all Generation 5 Camaros. Installation instructions included. One year manufacturer’s warranty. Please note: Speed shift option not available.